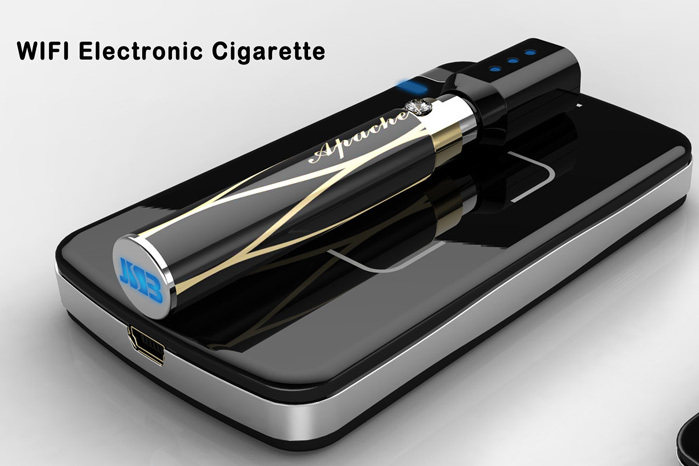 A Shenzhen company, Jieshibo Technology Co. (JSB), recently announced the creation of a WIFI e-cigarette. JSB will introduce a type of e-cigarette that connects via WIFI technology. The way the WIFI technology is used, is by allowing a charger to connect to the e-cigarette. This use has broken the traditional way of charging, by eliminating the wall charger. You can see this type of technology being more commonly used today within the cell phone industry, but has struggled to take off as a trend. Though some may feel this technology may be pushing the boundaries with electronic cigarettes, the truth is, there really are no boundaries. It’s such a new technical way of nicotine delivery, that what is seen here is only a start of what’s to come.